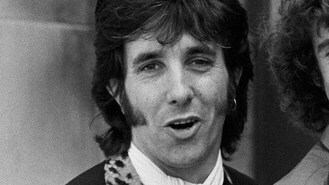 Brian, who was born in South Wales, first found fame with a capella group The Flying Pickets. The group, formed by members of a radical theatre group, had a number one hit in 1983 with their first single - a cover version of Yazoo's Only You. It spent five weeks at the top of the chart and won the coveted Christmas number one slot that year. Brian went on to appear in films including Twin Town and television shows with roles in Casualty, Coronation Street and Making Out. One of his last roles was in EastEnders, playing a former social worker called Henry Mason.